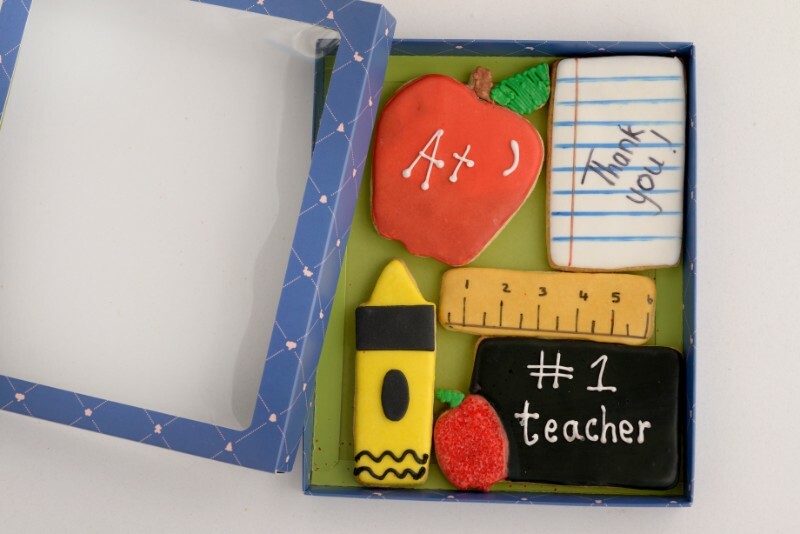 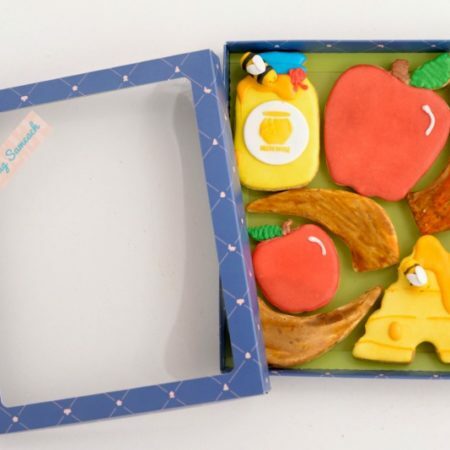 School themed biscuits in a beautiful gift box. 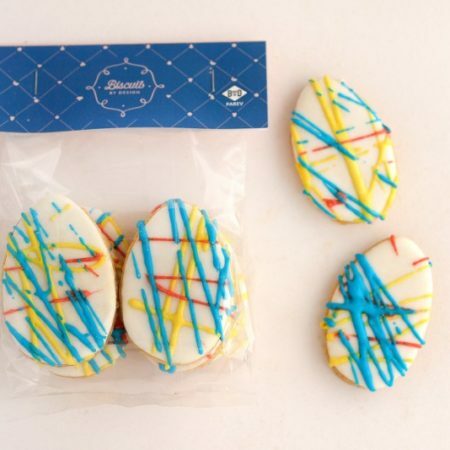 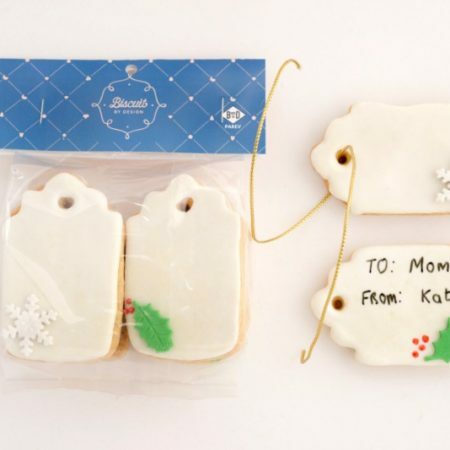 What better way to say thank you to your teacher than with a box of delectable, home-made butter biscuits ( dairy free), lovingly iced in silky royal icing and then skillfully decorated? 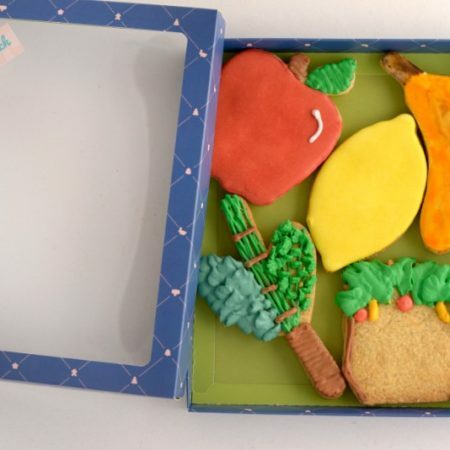 A minimum of two weeks is required to process the order.